As frustrating as it can be to deal with teenagers' often challenging behaviors such as risk taking, sensation seeking, or choice of friends, adolescence bestows some strong benefits on humanity, psychiatrist Jay Giedd, M.D., declared at a symposium of the Brain and Behavior Research Foundation (BBRF) in New York City. 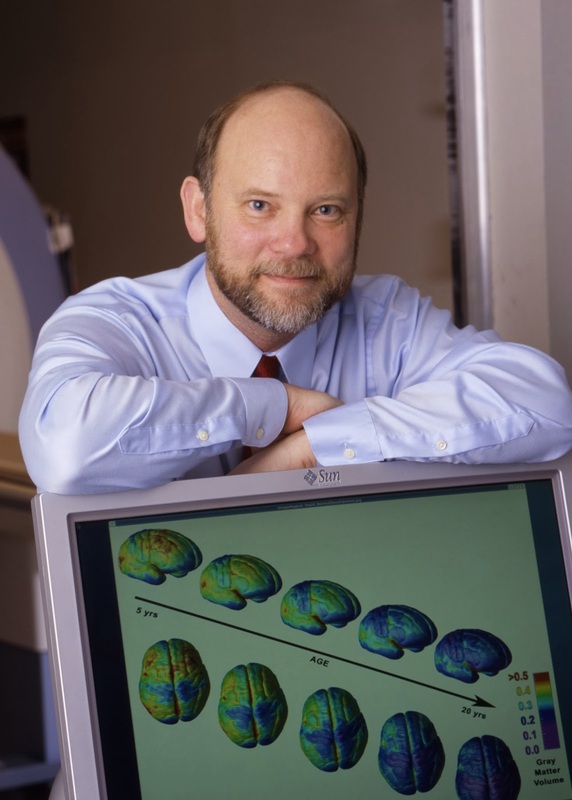 Giedd, chief of the Brain Imaging Section of the Child Psychiatry Branch at the National Institute of Mental Health, is also the recipient of the BBRF's 2013 Ruane Prize for Outstanding Achievement in Child and Adolescent Psychiatric Research. More information about human adolescence and Giedd's view of this developmental stage is in the Psychiatric News article "Prolonged Adolescence Helps Build a Better Brain." Information about adolescent development from a psychodynamic perspective can be found in the new American Psychiatric Publishing book Normal Child and Adolescent Development: A Psychodynamic Primer.